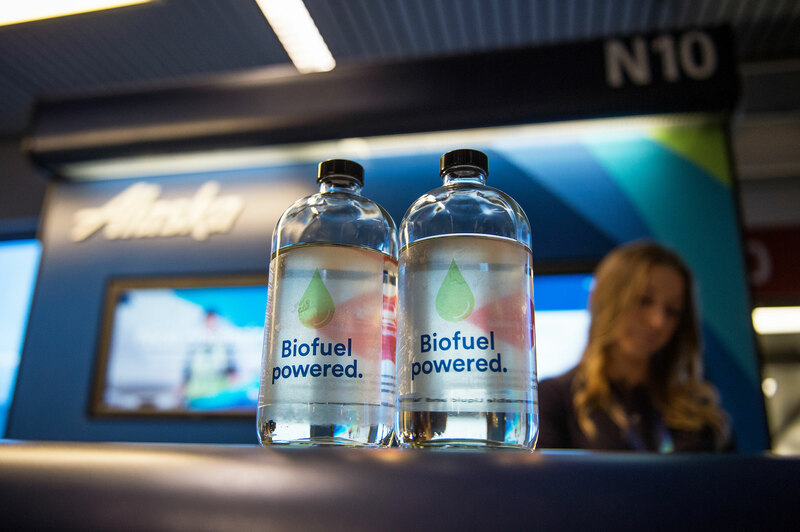 SEATTLE – Washington state-based Alaska Airlines made history flying the first commercial flight using the world’s first renewable, alternative jet fuel made from wood waste and forest residuals – limbs and branches left over after a harvest of a managed forest. 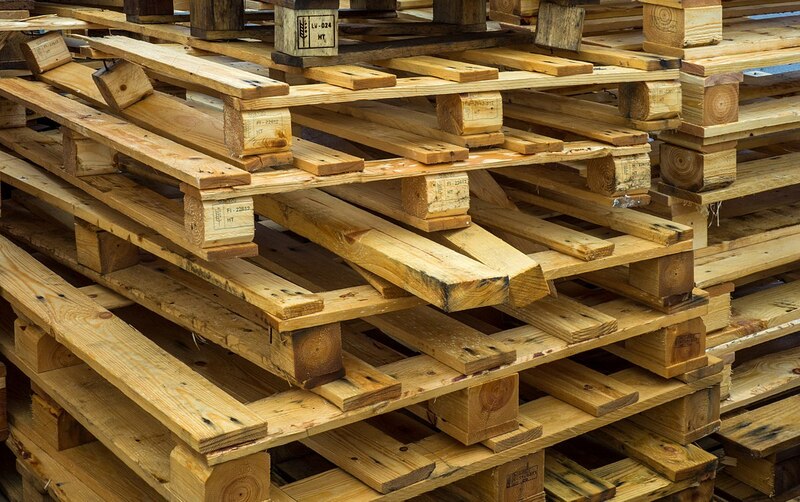 The flight, flying from Seattle to Washington D.C., used fuel created from wood waste subjected to a chemical process that utilized enzymes to speed up the natural fermentation of wood sugars. 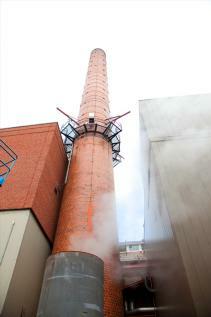 What’s produced is alcohol, which is then converted into a clean-burning jet fuel. 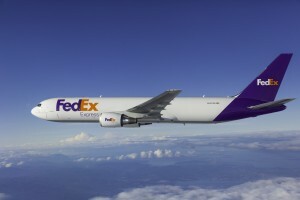 Wood-based biofuels will be used to fuel FedEx jets following an agreement between Red Rock Biofuels LLC and FedEx Express, a subsidiary of FedEx Corp. 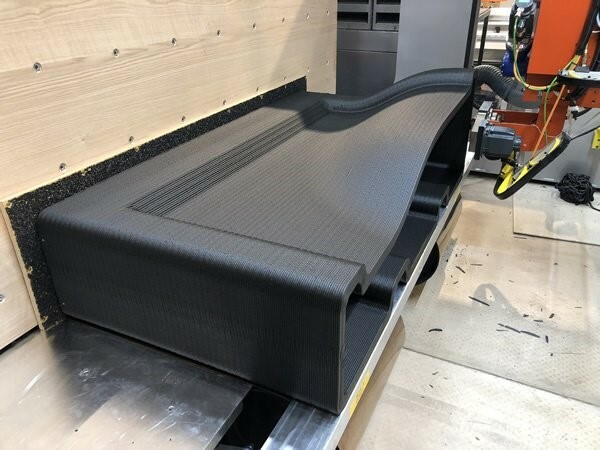 The project, led by Washington State University’s Northwest Advanced Renewables Alliance (NARA) and funded by a $39.6 million grant from the U.S. Department of Agriculture’s National Institute of Food and Agriculture, is part of the aviation industry’s goal to be carbon neutral by 2020. “NARA’s accomplishments and the investment of the U.S. Department of Agriculture provide another key in helping Alaska Airlines and the aviation industry reduce its carbon footprint and dependency on fossil fuels,” said Joe Sprague, Alaska Airlines’ senior VP of communications. 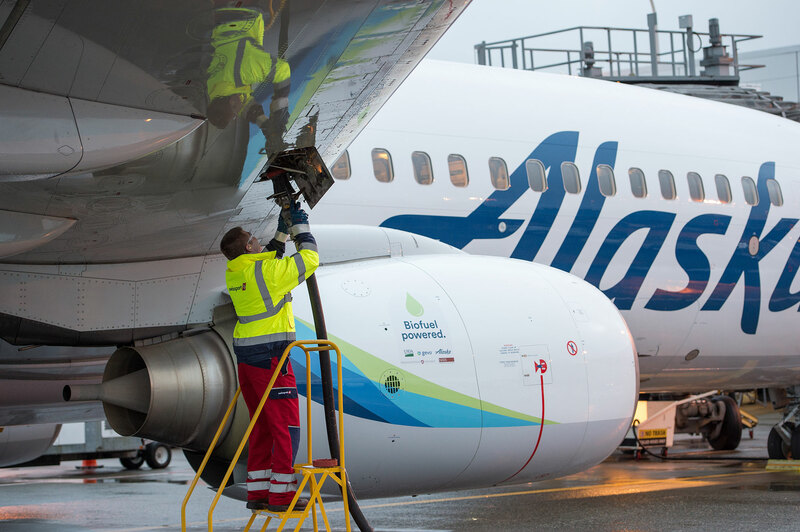 Alaska Airlines estimated that if it were able to replace 20 percent of its entire fuel supply at Seattle’s Sea-Tac Airport with biofuel, it would reduce greenhouse gas emissions by about 142,000 metric tons of CO2. That’s equivalent to taking approximately 30,000 passenger vehicles off the road for a year. NARA is a five-year project that launched in 2011 and is comprised of 32 member organizations from industry, academia and government laboratories. NARA says the flight represents its efforts to develop alternative jet fuel derived from post-harvest forestry material that is often burned after timber harvest. The forest residuals used to fuel the jet were sourced from forests owned by Weyerhaeuser in Washington and Oregon, the Muckleshoot Indian Tribe in Washington and the Confederated Salish Kootenai Tribes in Montana.